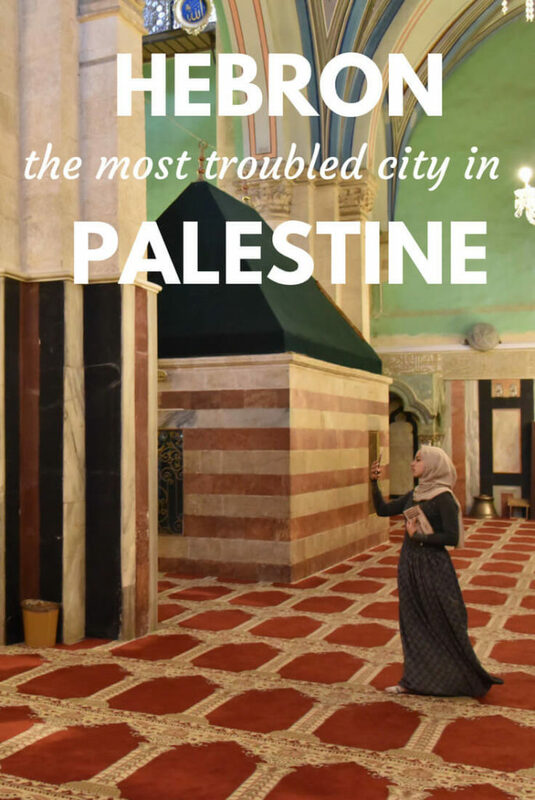 That moment when you realize that the Mosque and Synagogue of the Cave of the Patriarchs, one of the holiest sites for both Jews and Muslims, are separated by bulletproof glass, you realize that you are in quite a tense place but, the truth is that you are in Hebron: the most troubled city in Palestine. 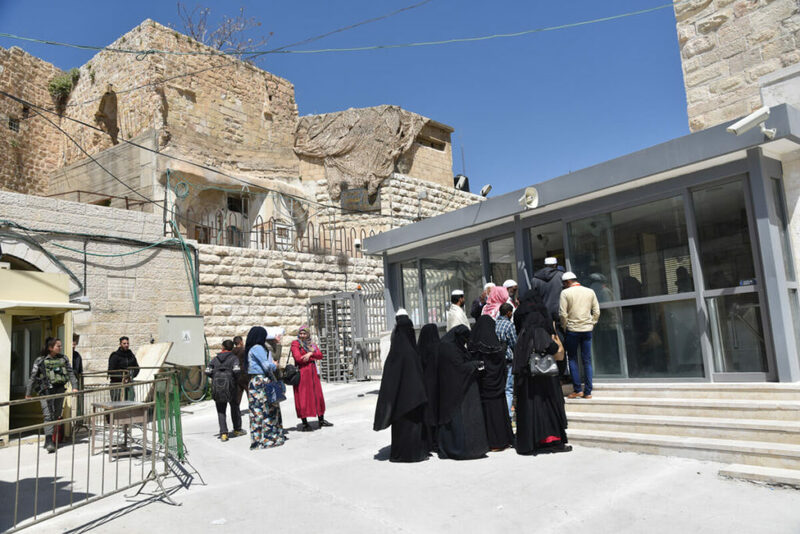 This article is aimed at travelers interested in visiting Hebron, so I have tried to give an objective opinion about the conflict, based on what both Palestinians and Israeli settlers told me. What’s my actual opinion? If you would like to discuss it further with me, please leave a comment below. 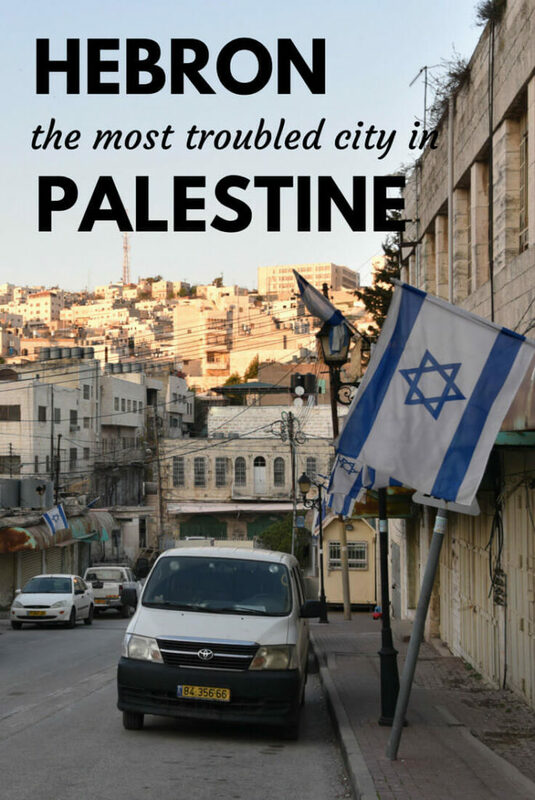 Hebron, the largest city in the West Bank, is located in the south of the region. In case you didn’t know, Palestine is divided into two regions: the West Bank and the Gaza Strip, both separated by the state of Israel. 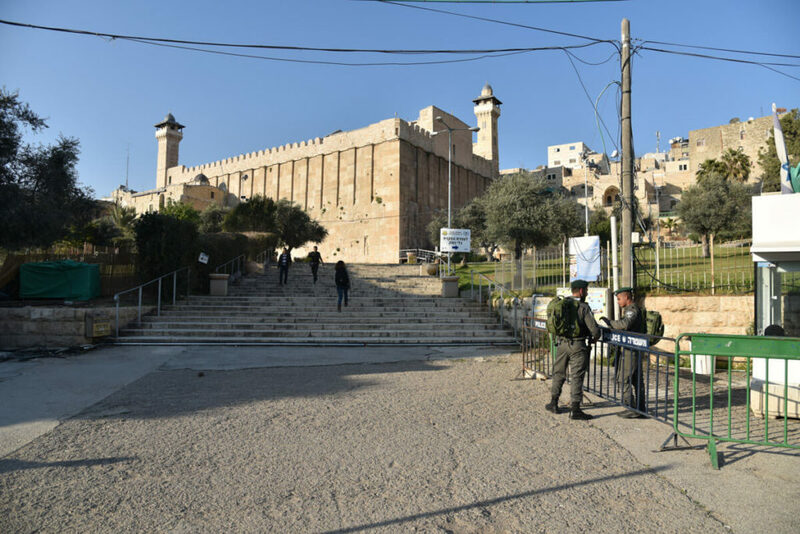 Hebron is home to the Cave of the Patriarchs, the place where Abraham, Sarah, Isaac, Rebecca, Jacob, and Leah are buried, Abraham being the most important figure and considered a Prophet by Muslims. The Cave of the Patriarchs is the second holiest place for Jews and the fourth for Muslims. 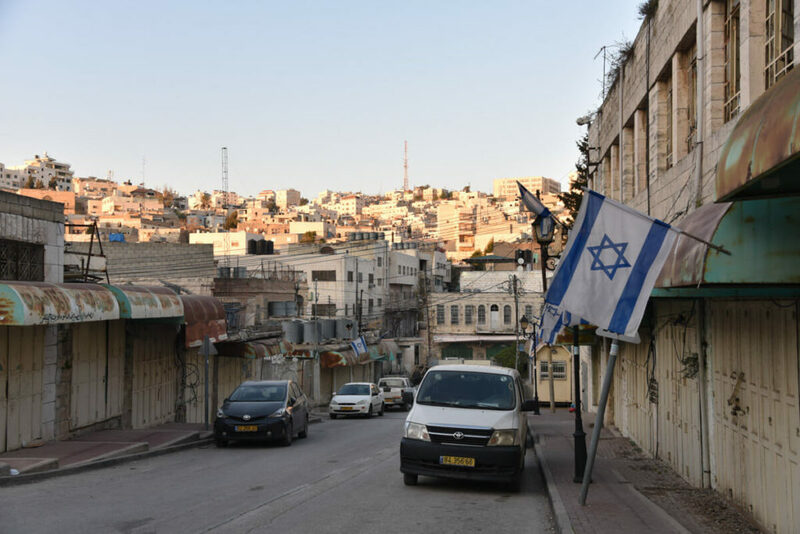 The city of Hebron has one peculiarity, which is that it is the only city in Palestine where Jewish settlements are within the city center itself. It’s quite a critical situation. And why is that so? In order to understand it, we should look back at its history. 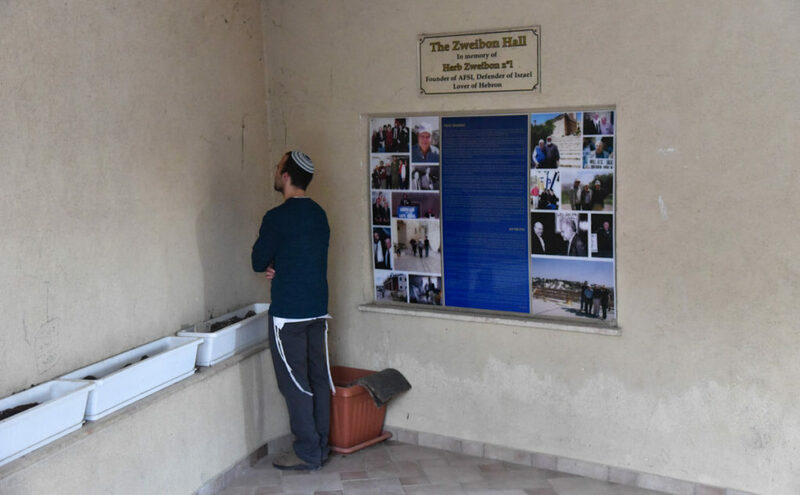 The history of Hebron is complicated but, summarizing, Jews have been present in this city from Biblical times, and Muslims have also lived there for many centuries. 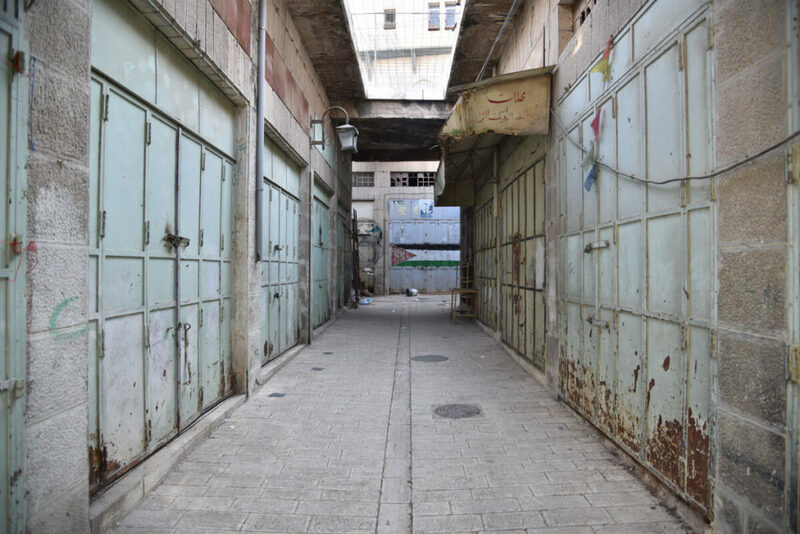 In the middle of the 19th century, there were just a few Jewish communities and Hebron was deeply Islamic, with a tradition of hostility to Jews. Due to Zionism, the number of Jewish people kept increasing, however, in 1929, the Arabs committed a massacre, killing around seventy Jews. The survivors were forced to leave Hebron. In 1967, after the 6 Days War, Hebron came under Israeli control. From then, given its strong religious symbolism, the Israeli Government started to build settlements within the Old City itself. Israel has been building settlements for more than 50 years, to the extent that, today, the city is completely divided. H1 is the area controlled by the Palestinians (80%) and H2 is the area controlled by the Israelis (20%). If you own a passport which doesn’t belong to a Muslim country, it’s possible to visit both sides. Otherwise, it won’t be possible for you to visit the settlements and synagogue. 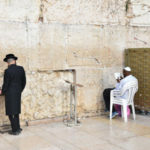 The full itinerary takes 5 or 6 hours approximately, going slowly and including a lunch break and visiting the Cave of patriarchs (from both sides). 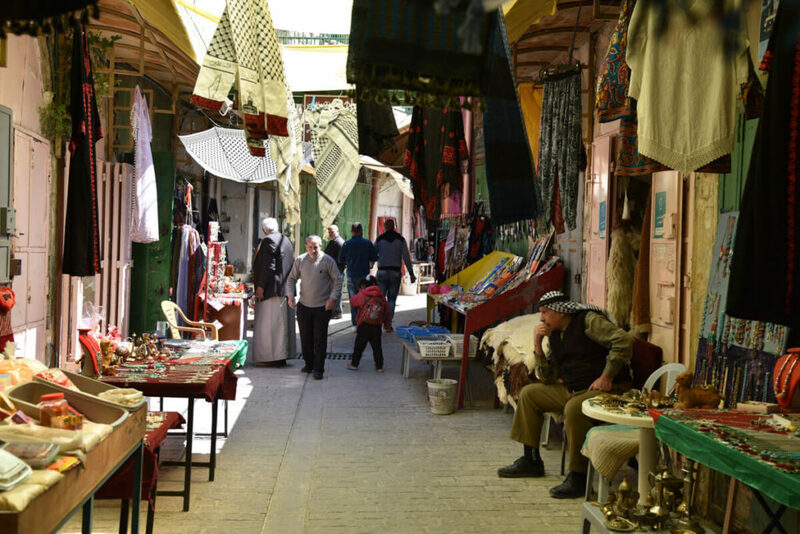 In the old city of Hebron, what used to be a busy market, full of joy and happiness, is today nothing but a semi-abandoned area, whose inhabitants can’t avoid expressing their hatred of the settlers, every time they meet a foreigner. 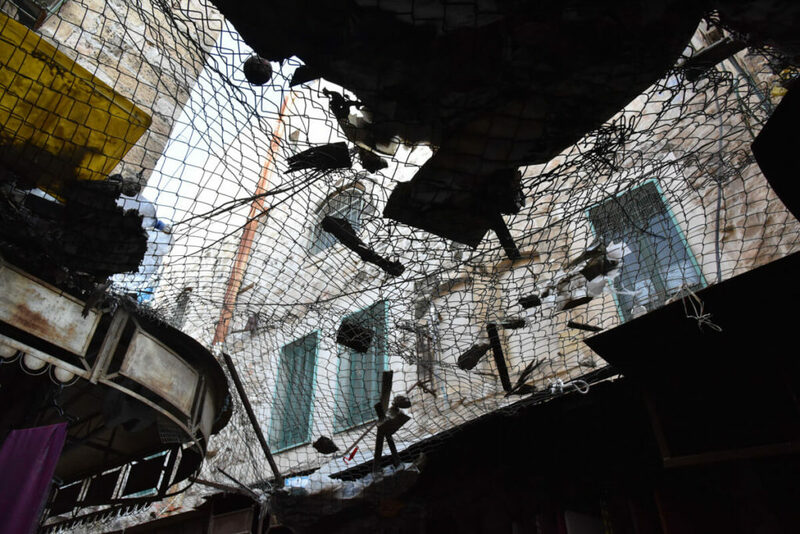 Most of the Old City is covered by a metal fence, to protect the street and the people from settlers throwing garbage at them, from their houses. After the fence was built, the settlers started throwing bleach, eggs, and excrements as well. 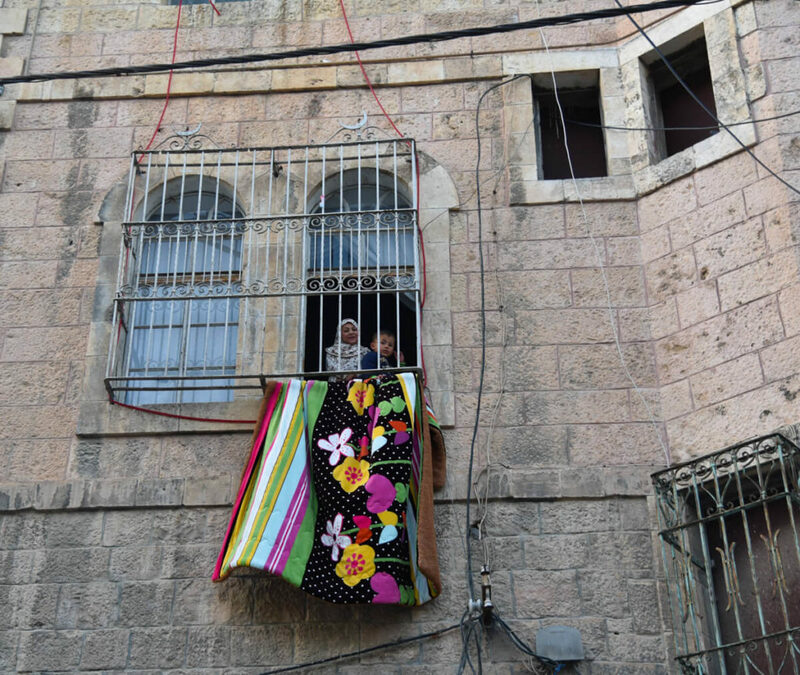 The Arab buildings situated in front of the Jewish buildings are also a target for the settlers and, for this reason, their balconies and windows are protected with strong metal bars. Some Palestinians claim that, occasionally, the settlers have even thrown Molotov cocktails at them. The Israeli Army doesn’t do anything to prevent this sort of violence from the settlers. However, they have the right to shoot at any Palestinian who attempts violence against any settler, even if it’s in self-defense. 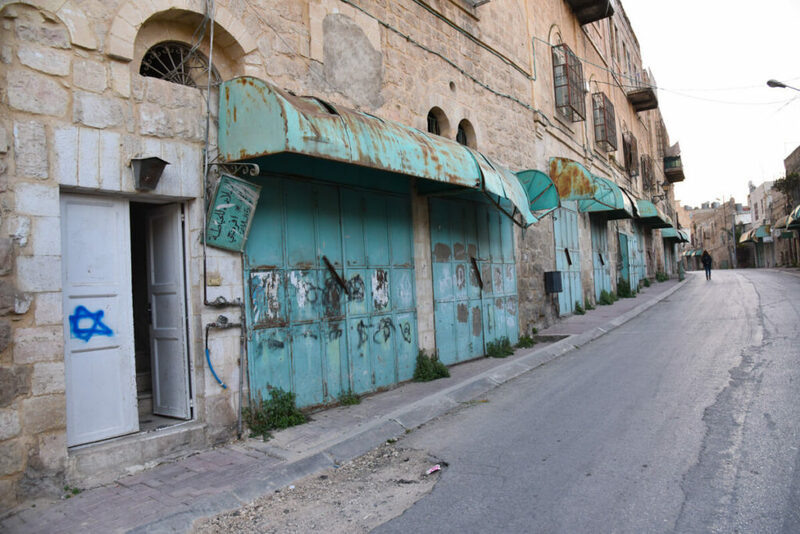 Many streets in the Old City were just abandoned, and business and shops were closed, either because they were afraid of the settlers or because the Israeli authorities blocked them, for security reasons. After the H1 itinerary, you find a checkpoint to access Abraham’s tomb. 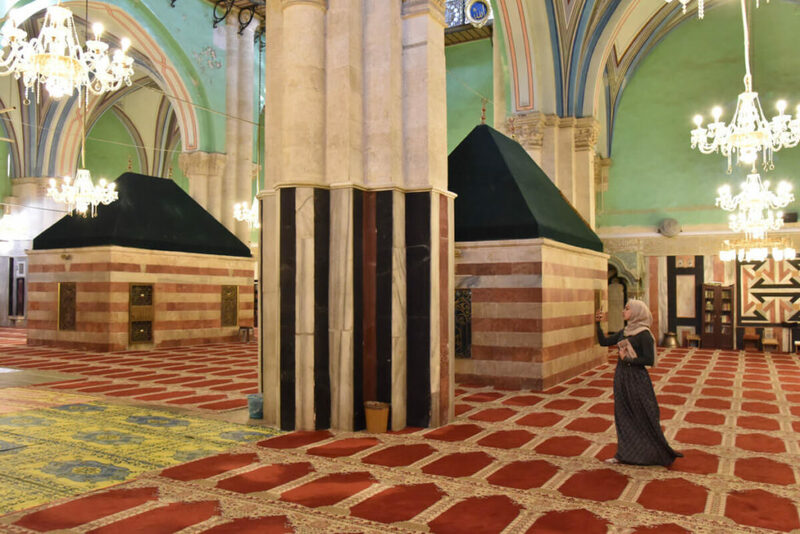 Abraham’s tomb is literally located between the synagogue and the mosque, so it’s visible from both sites. However, in 1994, an American Jewish entered the mosque and opened fire, killing 24 Palestinians, during prayer time on a Friday in Ramadan. It was a real act of cruelty that moved the entire world. 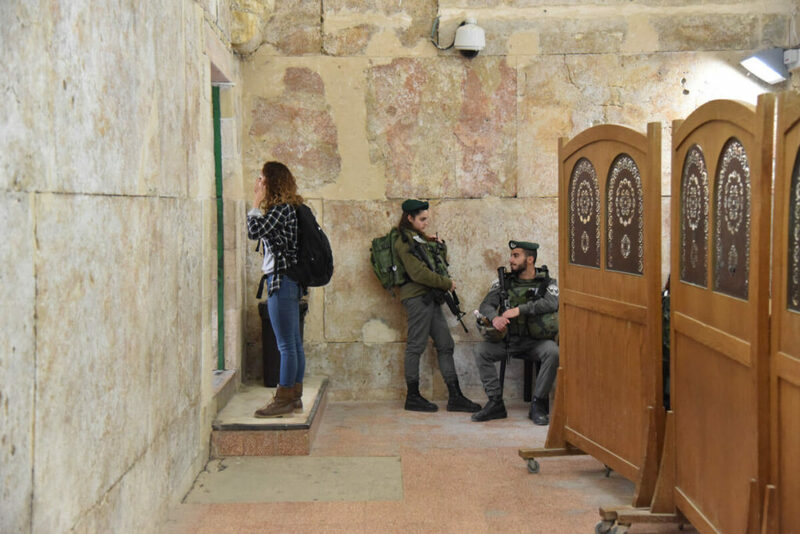 Since then, the security checkpoints have become just insane and Jews can’t enter the mosque and Muslims can’t enter the synagogue. 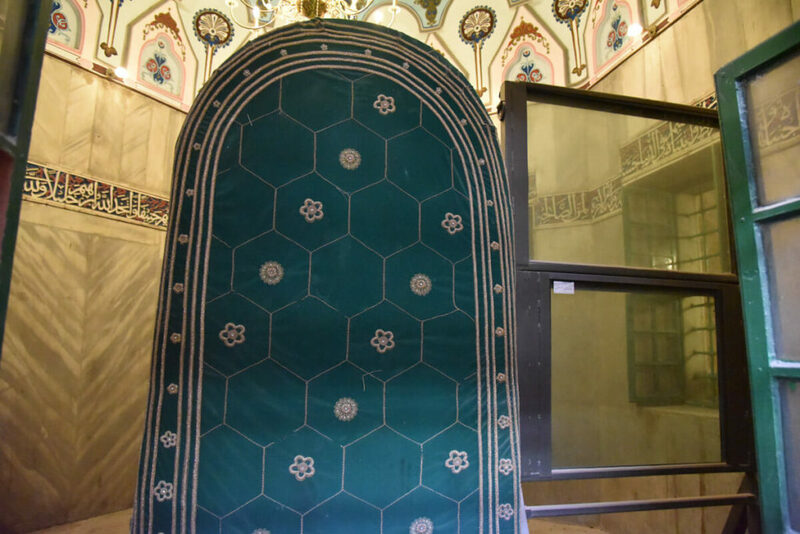 Abraham’s Tomb, which is the area shared by both religions, is separated by a bulletproof window. This place is just crazy. The Jewish side is of less interest than the Palestinian for the simple reason that it’s just a residential area. The streets, which used to be busy, have become mere transit roads for the military. On these streets, there are still a few Arab families living. To protest against that, some Jews painted the star of David on each one of their doors. If you wish to have a broad and generic opinion about the conflict in Hebron, I suggest you talk to any settler living there, and let them tell you their side of the story. Since they’ve received a lot of international criticism, many of them will be happy to share their version with you. Basically, they will talk to you about the 1929 massacre, when Arabs killed over 60 Jews. 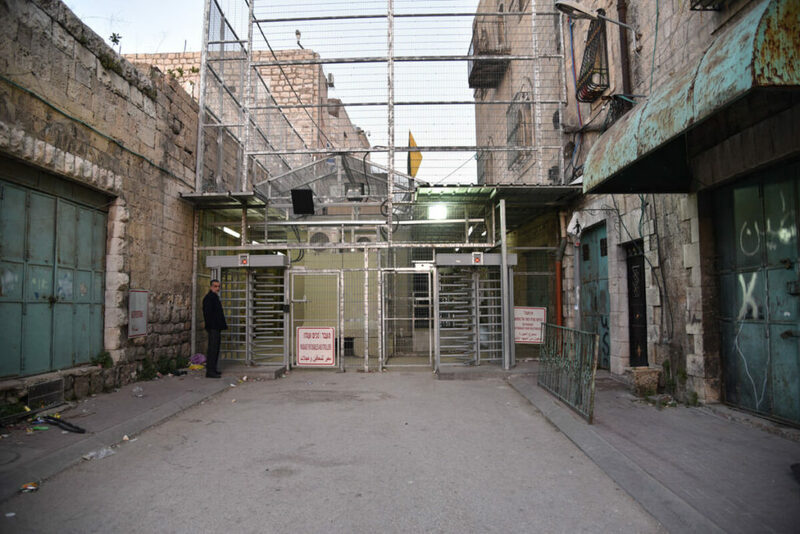 The Jews have inhabited Hebron since Biblical times and the Abraham’s tomb is one of the holiest places for their religion. They have the right to live in Hebron and banning them from living there would be the equivalent of banning Muslims from visiting or living in Mecca. They also say that the Israeli Government and Jewish Institutions in New York are offering 20 million USD to every Palestinian family who leaves their house in the Old City. However, the Palestinians refuse it for two reasons: Firstly, they claim that, according to the Quran, if they accepted, they would go straight to hell for helping the enemy. Secondly, because if they did, they would have to leave the country because all Palestinians would exclude them from their society. Like a good Palestinian friend of mine once told me, the reality is so complex that we will never be able to know the real truth. How to get in – There are direct buses from several big cities, including Jerusalem (16ISL – 8$), Bethlehem (8ISL – 4$) and Ramallah. Is it safe to visit? – Yes. Violence is occasional and it would never target foreigners. Besides, the weapons used are bleach and excrements rather than bullets. 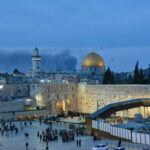 Tours – Hebron is one of those places which is advisable to visit with a local guide. In the Palestinian area, you’ll meet a couple of locals who will offer to show you around for something between 50ISL and 100ISL ($12-$30). On the other hand, if you wish to get an overall vision of the conflict, I recommend you book a spot on the Dual Narrative Tour, managed by the Abraham Hostel. This tour offers a more objective perspective, because they provide you with two guides: a Palestinian for H1 and an Israeli for H2. 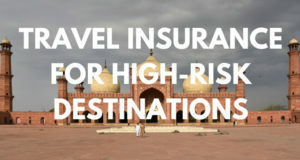 However, this tour is quite expensive: 290ISL ($80). Is it possible to visit Hebron on a day trip? – Yes. It’s possible to visit Hebron on a day trip if your intention is to just do the main itinerary. 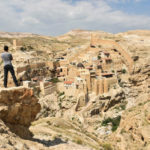 However, Hebron has many interesting sites, such as the Palestinian Kafiyya factory, Abraham’s monastery or enjoying the multiple restaurants serving traditional Palestinian food. 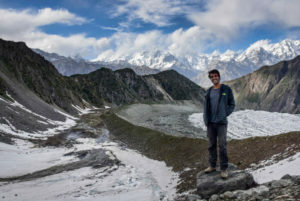 Visiting these places would require additional time. Where to eat – Around the Old City, you’ll just find Arab fast food. The area containing all the restaurants serving traditional food is far away from the city center. These are the coordinates: 31.5550231,35.0997087. However, unless you spend the night in Hebron, you won’t have time to go there. Very interesting post, and I appreciate that you covered the troubled past that has led to the troubled present. I have a Jewish friend whose family had lived in Hebron for centuries and was subsequently forced out, so I think the reality is not nearly as black and white as some on the Palestinian side would present. Hi Melissa, thanks for sharing your opinion 🙂 I’m sure your friend’s family must have very interesting stories to tell. I tried to cover what happened in the past but, as I said, this is a very small summary. Their history is too complicated. We can’t say that the 1929 massacre was the cause of the conflict, as this fight has been happening for centuries. Also, this 1929 massacre could have been partly caused by the Zionism, a movement which I don’t believe in. There are too many causes and consequences. We’ll never find the truth but, if there is something I am sure about, is that for the last 5 or 6 decades, the Israeli government is not acting correctly. I read this article for some information and was very disappointed at the bias displayed here. You call people Jewish incorrectly, such as the Jewish is standing and praying. It is actually the Jewish man or Jewish woman, not just a Jewish. Secondly, you attempt to justify the murders of Jews in 1929 due to “zionism” which means simply Jews believing they can live in Israel which is their Holy land. Yet, you discuss as “cruel” the murder of Arabs praying in a mosque. So according to you, Jews deserve to be murdered for simply living in a place, but the murder of anyone else is “cruel”. While settlers may throw garbage onto the street as pictured here, or even commit other unacceptable acts (I only have your words here to go on as you haven’t offered proof of excrement or bleach thrown), you completely gloss over and leave out the reason why there is a military presence in the area which is the constant and violent attempts by Arabs in the area to murder Jews. You say that you are neutral, but then admit in the comments that you are anti-zionist. So essentially, you don’t believe that Jews should be allowed to live in a place where their holiest sites are, in peace, and you ignore the fact that the only reason there are checkpoints is to protect those Jews from being murdered. Yet you point to the jewish star of David stamped on Arab doors as a great crime, while hiding the crimes against those Jews. I am not one to defend the bad behavior of Jewish settler’s, but you have no excuse to hide the truth of how violent and intolerant the Muslim Arab population is towards the Jews in Hebron. What you’ve written under the title “A piece of (very short) history” is very biased! The Jewish presence in Hebron goes back for centuries, before Arabs came to to city. The Jewish community there was actually not Zionist. They even rejected the proposal from Zionist Jews to have armed Jewish guards (as they were in other Jewish communities in the country) since they believed centuries of co-existence with their Muslim neighbors will do their job. But, that didn’t work, and as you mentioned – there was a massacre in 1929, after which the Jews were forced to leave their homes in Hebron. 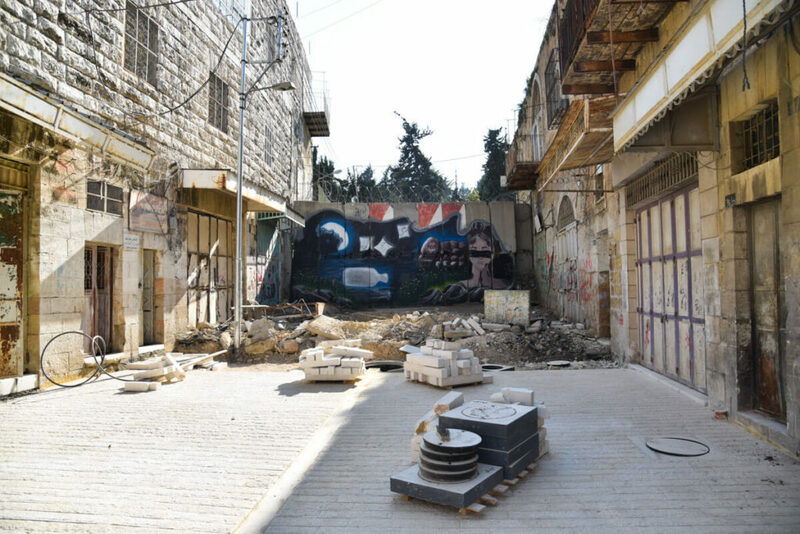 As an ancient community in the city, the homes of the Jewish community are located in the old city of Hebron, naturally. 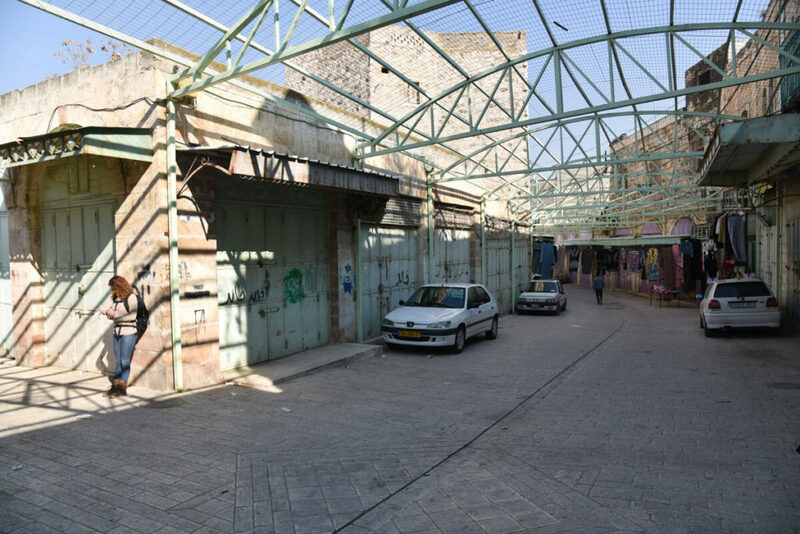 Since 1967, Jews returned to Hebron and settled back in the JEWISH PROPERTY left behind in 1929, the same Jewish homes in the old city of Hebron. I loved this article! There are always two sides to a story, and in the case of Palestine and Israel, you can’t win. If you offer a thought, you will get blasted from one side or the other. 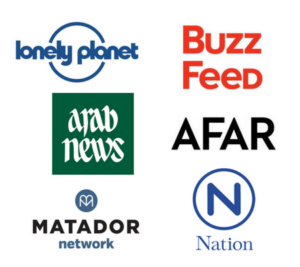 This article is about unbiased as you can be without picking a side. I admire that you held your own on these comments. I write a blog as well, and I defend my thoughts when people want to debate my experience or tell me how it is according to them. What baffles me is how many people will jump in with their opinions. Most have not experienced it for themselves. Mainly people from the west who live off of the politically driven version of news vs. reality. I can say this with clarity – I live in the US! At the end of the day if people don’t like what you offer they should move on. 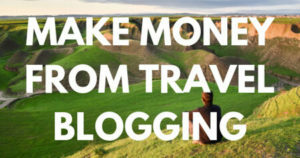 Cudo’s for being brave enough to share your experience. Great article! Is it possible do visit Hebrom without a guide? The bus station is near the Complex and the Souq? I mean, can i do walking? So, the same place where i will be dropped i get the bus back to Jerusalem or Bethelem? From that place is easy to find the souk? The souq can be easily found, yes. You just need to go straight, down the avenue. Do you have maps.me? That place where I dropped off isn’t really a station but if you go back, you should find one going to Bethlehem on the same street. Worst case scenario, you can ask about Bethlehem Service. They will understand what you mean. Until now i don’t know if i’m going to stay the night in Bethelem or Jerusalem.